As organizations begin to think about structuring its analytics body, it is necessary they prepare an outline and then work towards putting the goals, roles, skills and culture in place. The protocol outlined for the analytics team must adopt the vision and roadmap set out for the organization. The focus is always on quality. LEADERSHIP: The heart of an analytics team lies in its leadership and a well-defined governance structure, with clear operating rules and regulations in place. ANALYTICS CULTURE: What model best suits your organization also depends on the analytics culture practiced and to what extent the organization is data-driven. It is generally observed that as organizations move up the analytics maturity ladder in both data and culture, they become more centralized in their approach, delivering deeper insights. 1. Centralized: First of all, the need for centralization must be questioned from all directions. Do the stakeholders prefer centralization? Does it add more value to business? Will it be rigid and create a sense of bureaucracy among the workforce? With a Centralized model, there will be a single source of truth since there is only one central chief executive supervising the analytics capabilities. Companies where analytics culture and data quality is usually low, tend to adopt this model as they constantly need an executive to pioneer the decision-making processes. 2. Decentralized: Although it faces the problem of multiple opinions over a single business problem, duplication of efforts, and difficulty in decision-making, the Decentralized model is still being preferred by larger organizations. This is because, such organizations get to deploy the variety of expertise of each individual to the maximum, in every department and responsibilities are shared. It gives the individual a sense of belonging when it comes to the organization and its success. 3. Hybrid: No organization can be fully centralized or fully decentralized. The right level of centralization is the key to success for any organization and it comes by mapping together the analytics culture of the organization and its data quality. With the Hybrid model, analytics moves from silos to a central function and, cross-pollination of knowledge and techniques is also possible. It gives more flexibility in distributing work and assigning roles. This structure will put together individuals with a common goal but different level of expertise and interest to create a sense of shared mission. It can be observed that a fully-centralized organization can be demotivating to the workforce which can decrease their efficiency at work. But at the same time, when there is insufficient centralization, the big picture is lost and teams may end up working in silos. Therefore, some amount of centralization is necessary to make knowledge sharing easier and to reduce redundancy at work. What to centralize and how much to centralize should be the key focus. From our experience, we have worked out a three-layered structure that is accountable for the performance and day-to-day activities of individuals and their ability to deliver actionable, data-driven insights. 1. Data Layer: Acts as custodians of data ensuring that relevant and accurate data is available for analytics operations. LatentView helps organization with cost-effective scaling and maintenance of data. 2. Consulting Layer: Acts as an internal analytics consulting arm supporting business teams based on insights from analyses, ongoing tracking and refinement. LatentView as a vendor, will supplement and scale the internal analyst pool and, evolve and customize cross-pollinated ideas across industries. 3. R&D Layer: The focus of this layer is to build a generalized platform to address a broad set of use-cases. 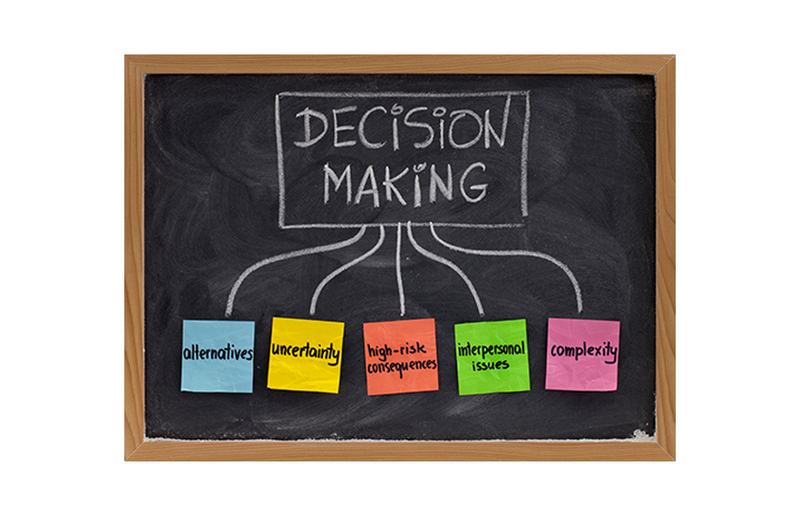 LatentView helps organization build specific capabilities for the same. One of our clients, a leading data center and colocation provider, wanted to establish this three-layer structure for their organization. LatentView helped putting their plans in place. 1. The data layer team had to be improvized to ensure the different teams used the same data for respective analysis. They also had to identify external sources of data that would map with their existing data. 2. The consulting layer needed more focus on – Power, Network, BMS, etc. They had to identify the business goals and use cases, estimate the timeline, skills and budget required for the same. 3. R&D team had to be built from scratch. Where does LatentView fit in? 1. 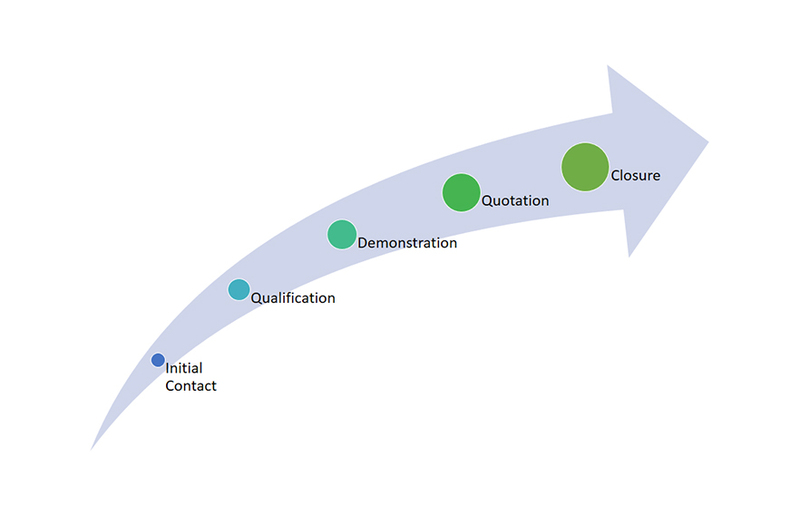 LatentView is experienced in data cleansing, validation and, gap and impact analysis. 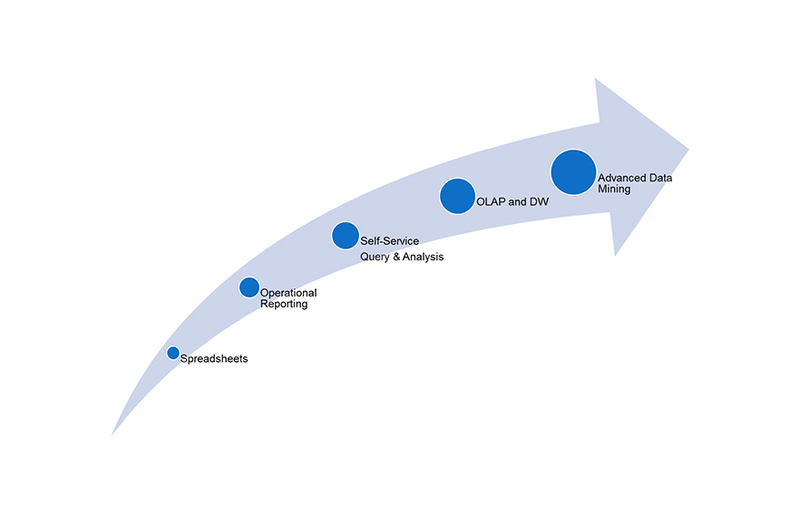 We helped our client improve the accuracy, consistency and planning of the data layer. 2. LatentView collaborated with the dedicated leads in each focus area to define the business problems in a structured manner and estimate an approximate impact. 3. 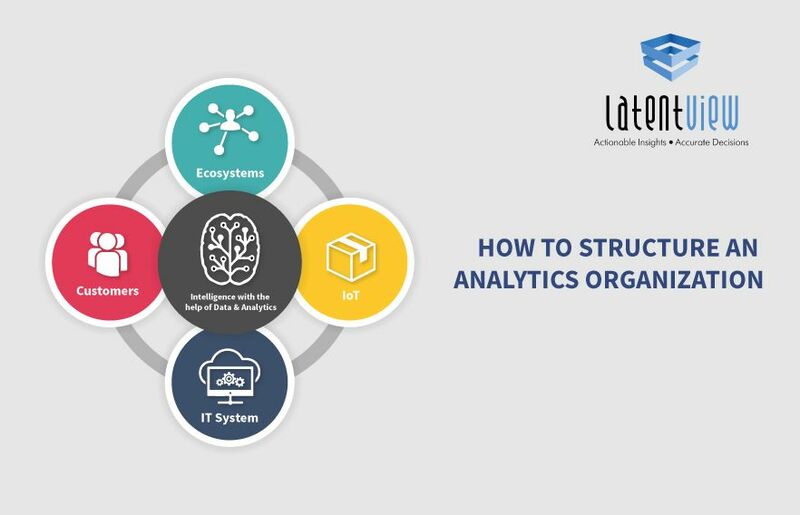 As experts in analytics consulting, LatentView can use its experience in other industries to derive cross-pollinated ideas, scope out solutions to the selected use cases and, work as an extension of the focus areas. We are also equipped to provide the necessary resource pool that is required for projects in each focus area.